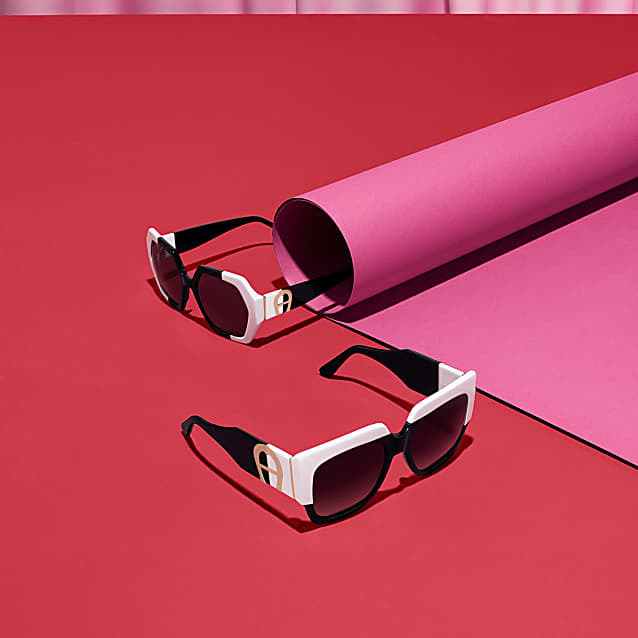 This Sunglasses for women are interpreting the iconic 70’s look. The AIGNER-Icon-Logo plate sets its straight and modern approach to the current collection's theme and can be found also on AIGNER scarfs and bags. 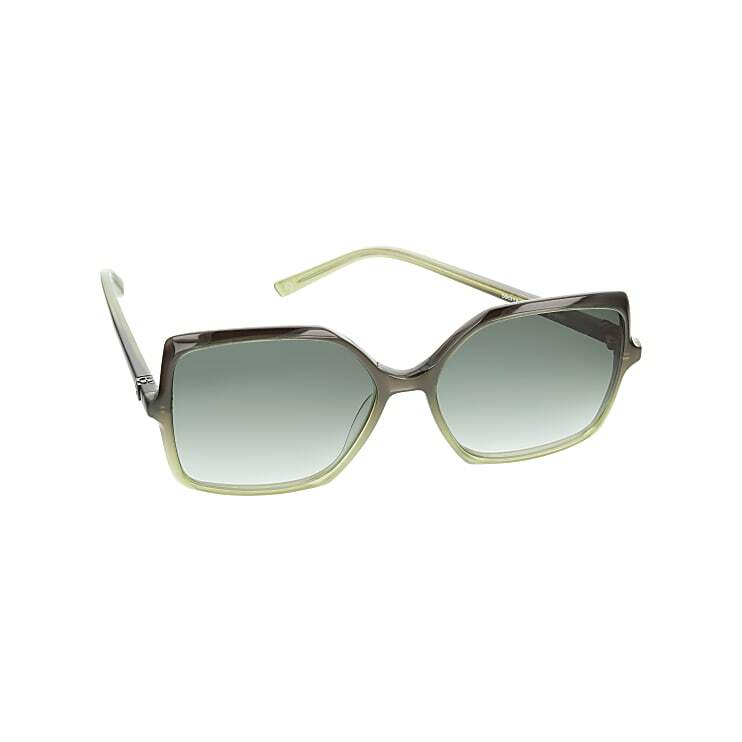 The gradient lens and colors of this style are a perfect match to the colors of the present AIGNER handbag-collection. Lenses of this style are from the German lens manufacturer Zeiss, which is a symbol of it’s own for the highest optical standards. 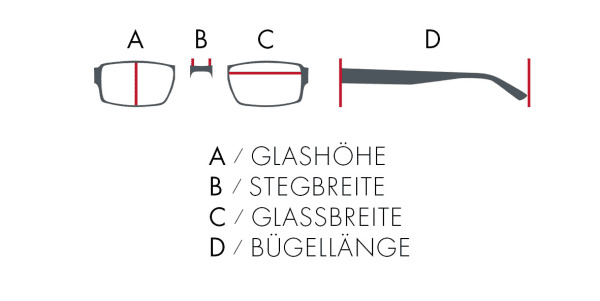 To make sure you got the right one: Watch out for the laser engravement in each lens!